"Mission Indians of California. Letter from the Secretary of the Interi"
Mission Indians of California. Letter from the Secretary of the Interior, transmitting draft of a bill to amend an act entitled "An act for the relief of the Mission Indians in the State of California," together with copy of Indian office report relating to the same. Mission Indians of California. 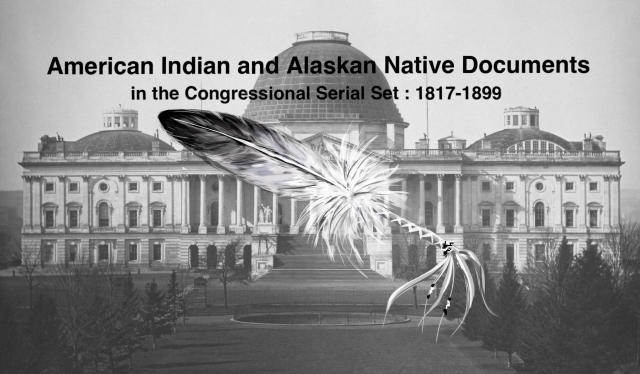 Amendments to an act for the relief of said Indians; would include in the several Mission Indian reservations certain lands cultivated by the Indians.